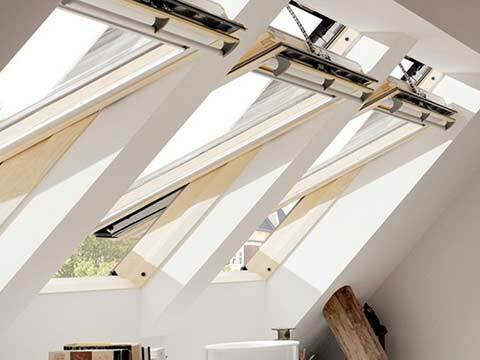 When natural light is lacking in a study or office area within your home you can always utilise VELUX Roof Windows to entice it in and enhance productivity. They are not compatible with flat roofs but fit wonderfully well on traditional sloping tiled roofs. 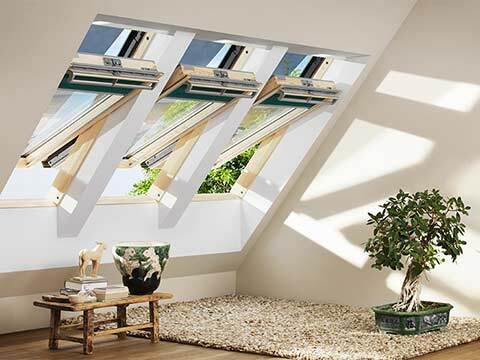 Typically they are installed in locations such as loft conversions and vaulted roof areas. To appreciate them more fully we recommend that you visit our Kent showroom where we have VELUX Roof Windows on display. 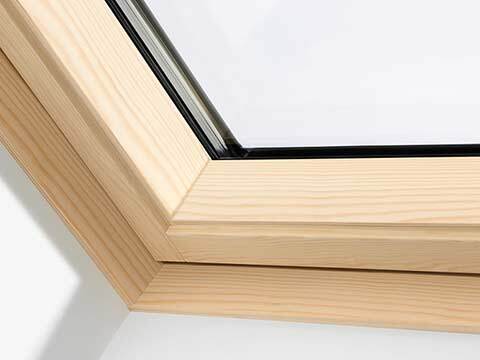 Top operation is a feature exclusive to VELUX roof windows. A key benefit of the centre-pivot roof window is that you can operate it even when furniture sits below it and do it with an enormous amount of ease too. It also provides more pleasing views than an equivalent bottom opening window. The top hung VELUX window is effortlessly stylish and is highly recommended for loft conversions as it can be operated via the bottom handle. Once operated, you will be overwhelmed by the panoramic views the space and light it draws in. 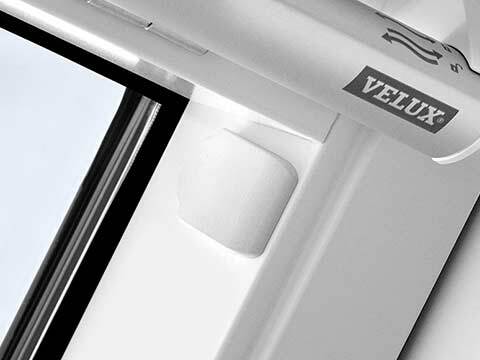 The VELUX INTEGRA roof window can be operated with a touch of a button via a special remote control device. The VELUX INTEGRA control pad puts you in total control of the window/s and its accessories – blinds, awning blinds, roller shutters – wherever you happen to be in the house. It is even intuitive enough to close itself when rain starts to fall as it contains a pre-fitted sensor that detects rainfall, perfect for when you are away from the home. This is a market-leading product. 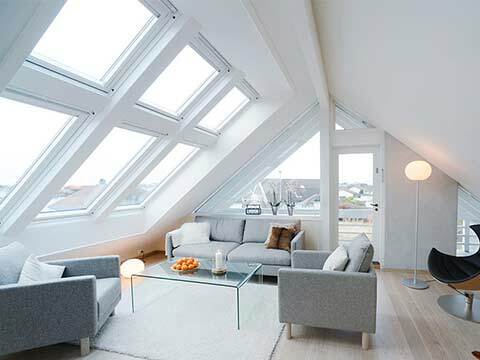 VELUX appreciates how brilliantly natural light can invigorate home living spaces and work areas. The insulation and air-tightness of roof windows has become increasingly important to ensure building regulations are met. VELUX has purposely made efforts to ensure its extensive range is appropriate compliant with energy efficiency expectations. It has done this by developing technological features such as complete vapour barrier collars, fully welded in all corners, fully welded rubber gaskets with a double pressure seal. This makes installation easy and guarantees a vapour and air tight solution. 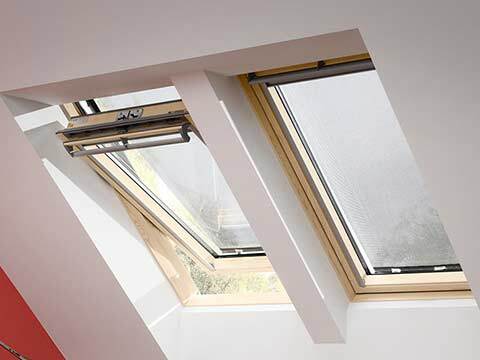 When choosing glass for your VELUX Windows you are assured of exemplary heat insulation, noise reduction, immense strength and trusty protection. You have the opportunity to go for a double glazed or triple glazed window solution and all VELUX Windows use laminated safety glass as standard. 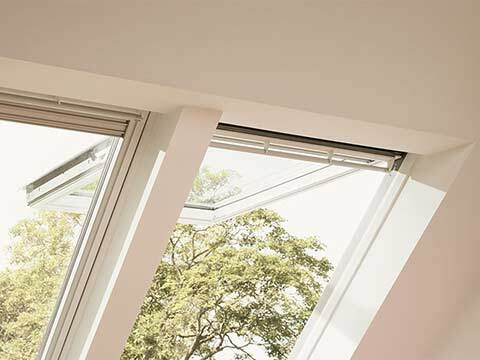 Wherever you choose to have a VELUX window installed it will unquestionably look the part and provide the handy ventilation that it has so become renowned for. That’s not without forgetting the other main reason that people invest in them; to enhance natural light indoors. The whole atmosphere changes once a VELUX window has been fitted and for the greater good. Their all-round performance is something very special indeed. 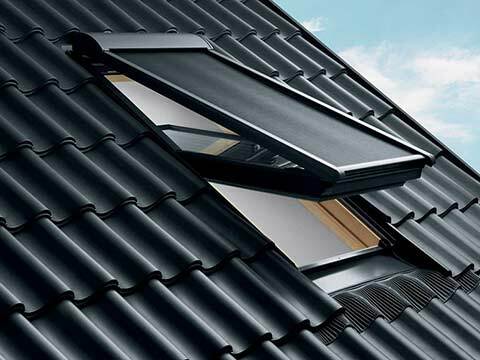 A slate and sloping roof will take on another lifeform once a VELUX window has been added to it no matter where it happens to be located. Whether you choose to have one VELUX window fitted or a number of them, they instantly catch the eyes of passers-by and create a valuable first impression of your house.